Two great blues bopper. 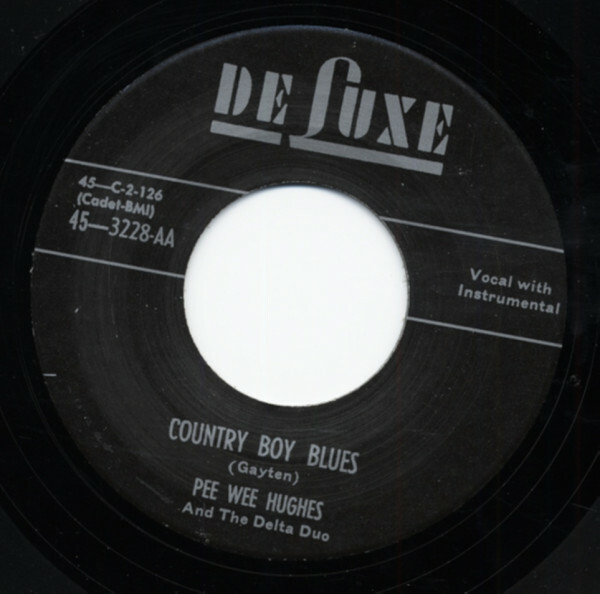 Split artist 45rpm! 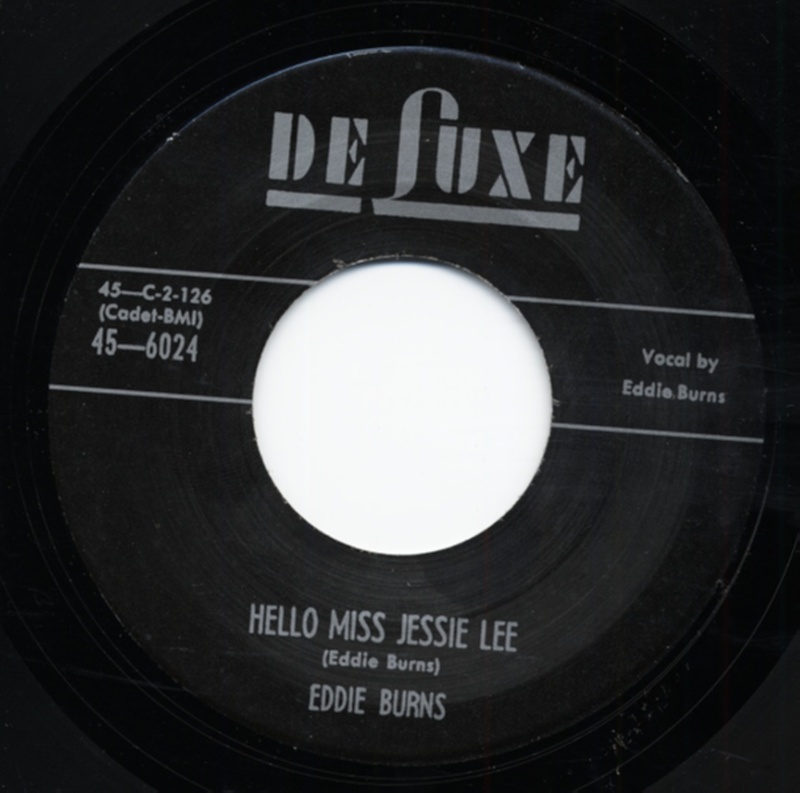 Customer evaluation for "Country Boy Blues b-w Hello Miss Jessie Lee 7inch, 45rpm"